AKIPRESS.COM - At least 6,700 Rohingya were killed in the month after violence broke out in Myanmar in August, Medecins Sans Frontieres (MSF) says. Based on surveys of refugees in Bangladesh, the number is much higher than Myanmar's official figure of 400, BBC reported. MSF said it was "the clearest indication yet of the widespread violence" by Myanmar authorities. The Myanmar military blames the violence on "terrorists" and has denied any wrongdoing. 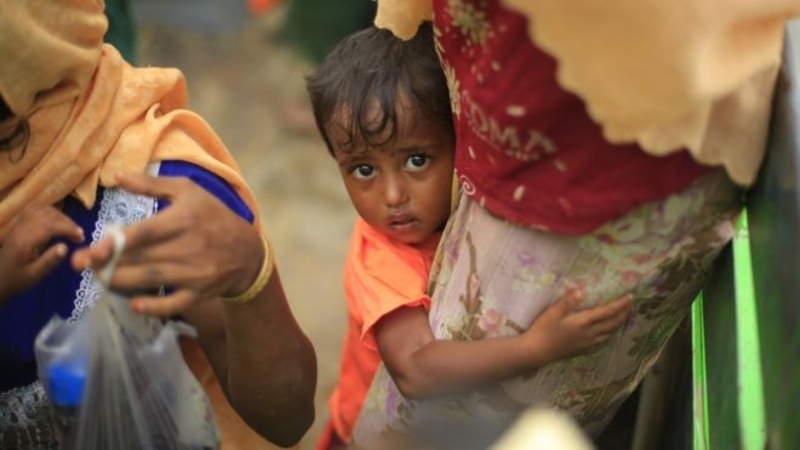 More than 647,000 Rohingya have fled into Bangladesh since August, MSF says. The aid group's survey found that at least 9,000 Rohingya died in Myanmar, also known as Burma, between 25 August and 24 September. "In the most conservative estimations" at least 6,700 of those deaths have been caused by violence, including at least 730 children under the age of five, according to MSF. Previously, the armed forces stated that around 400 people had been killed, most of them described as Muslim terrorists.